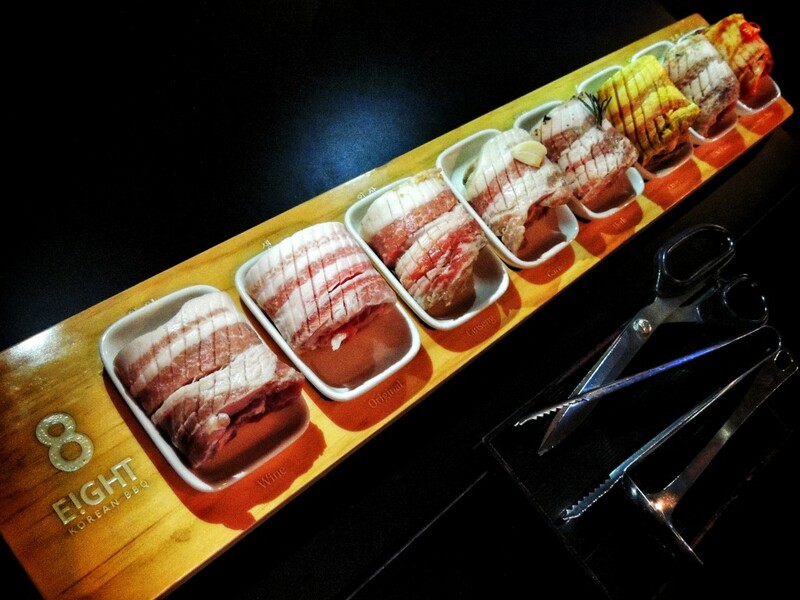 Conceptualized from L.A, E!ght Korean BBQ is the only place that serves Mangalitsa pork for Korean BBQ! 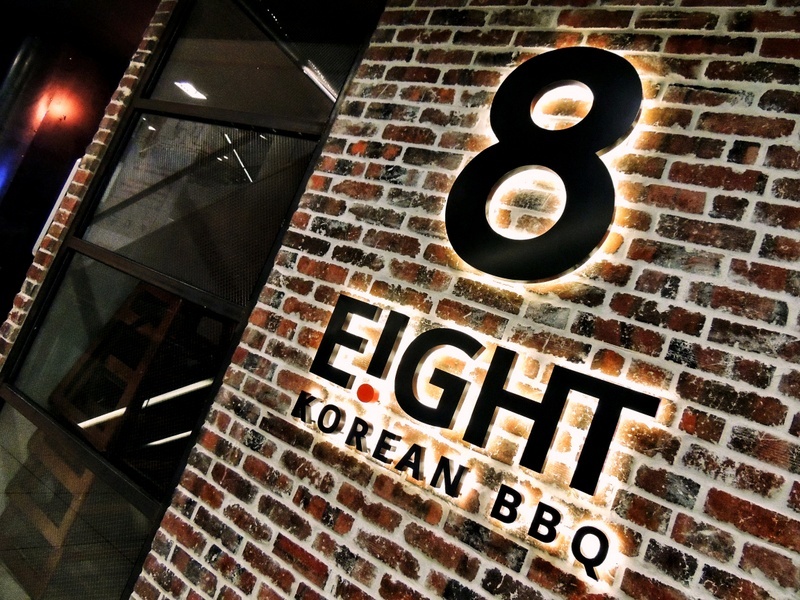 Offering over a selection of tantalizing premium BBQ meats in a sleek industrial chic setting, E!GHT is named after its eponymous 8 Colours Set. 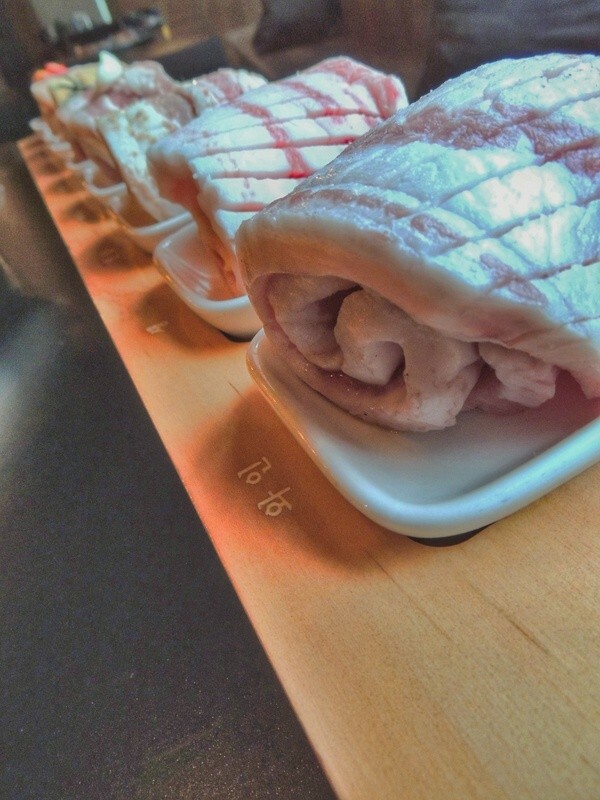 It features thick, scrumptious slices of Mangalitza pork belly in an array of flavors. Just like a rainbow, it constitutes the meaning of wealth too. Why do they serve Hungarian pork bellies? Due with the cold climate, these pigs are not only more hairy, but their fats are more buttery. 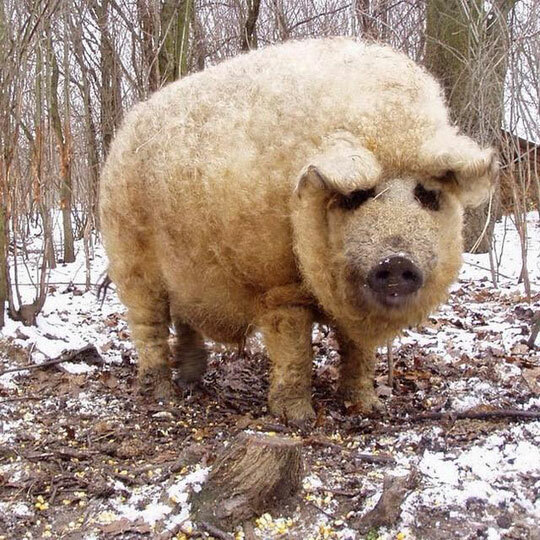 The Mangalitsa has fats that are as pure as olive oil and these are considered as the healthier types. 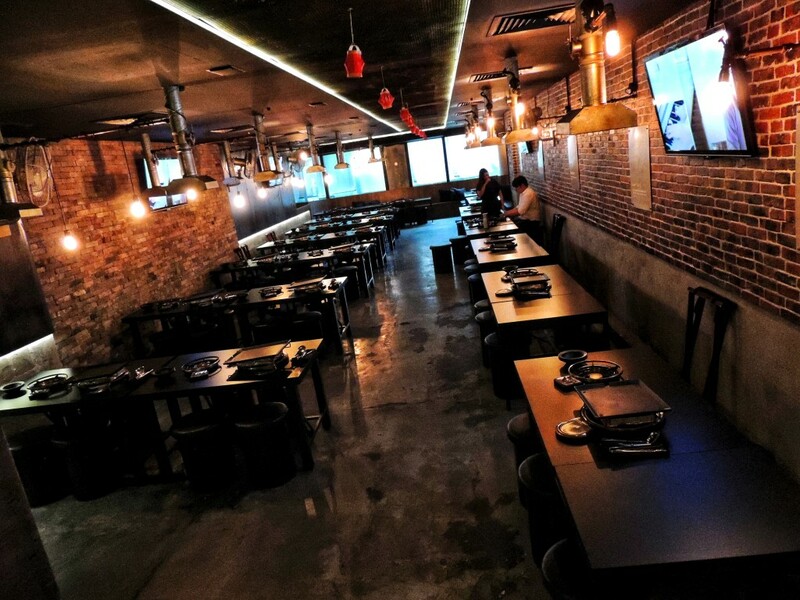 With great marination methods done solely by the local owner, Asiastyleasia team savors into the 8 Colours Set and speaks about the differences of the 8 flavors. 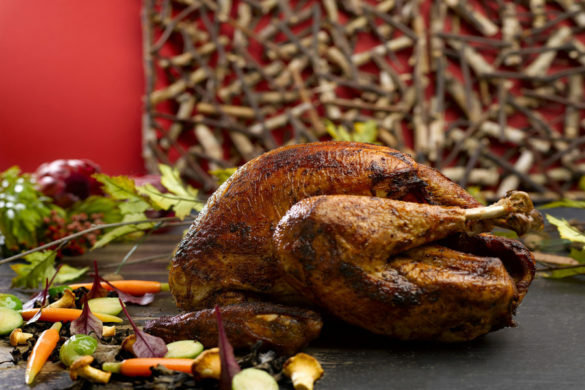 It is so tender, and it trails with a super natural and sweet taste. The Ginseng Pork Belly is rather light. 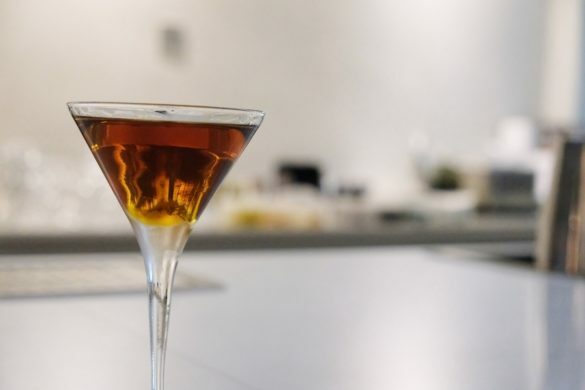 The original Ginseng flavors have been adjusted towards the local palate and climate. Therefore, the bitterness is less noted. Another suggestion is to have ginseng powder for dining customers who will love the stronger Ginseng taste. Amongst all the 8 flavors, this is closest to the local tastes. It is lightly salted and accompanies with a turmeric flavor. 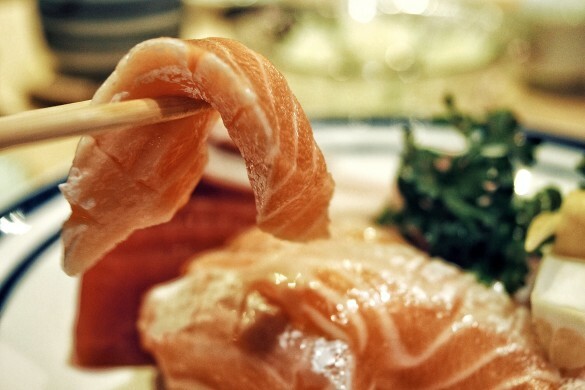 This is not just Japanese, it balances well on its overall tastes. It is the most favorite, out of the eight flavors tried. 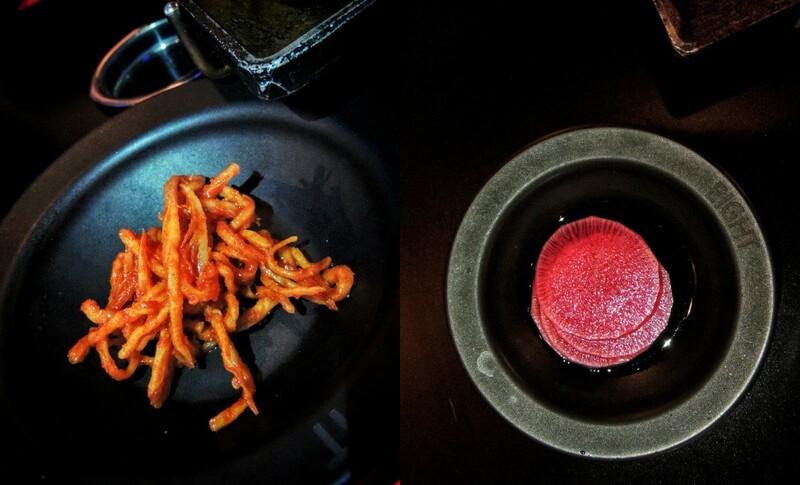 To highlight further, we have also tried 4 other flavors from the set – Wine, Garlic, Herb, Red Pepper! 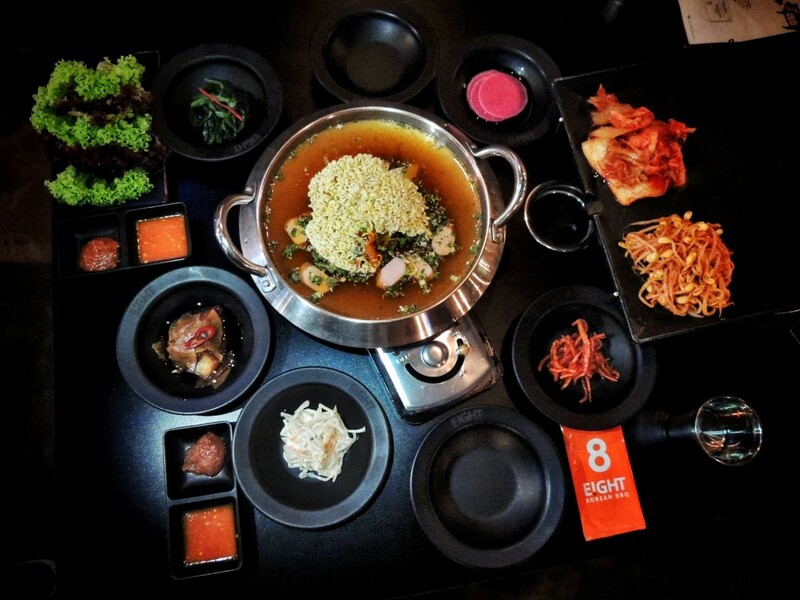 Each flavor is said to be catering well towards diners of different palate! 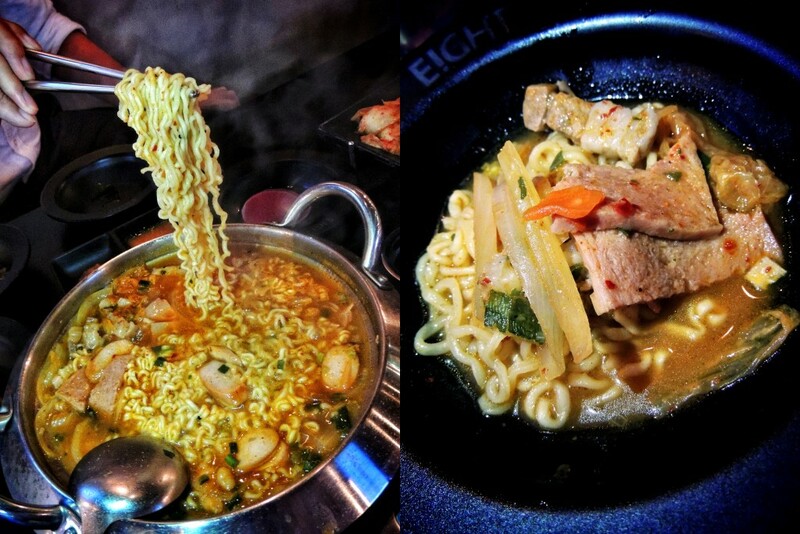 Riding on a right level of spicy flavors, the noodles are noted to be tangy and fresh, with the right texture. 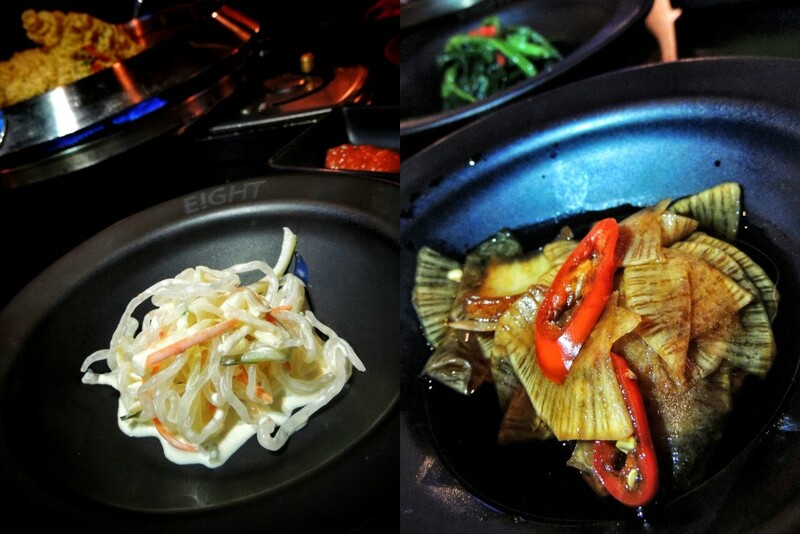 All 8 Color Pork Belly Set comes with a good array of Korean side dishes! 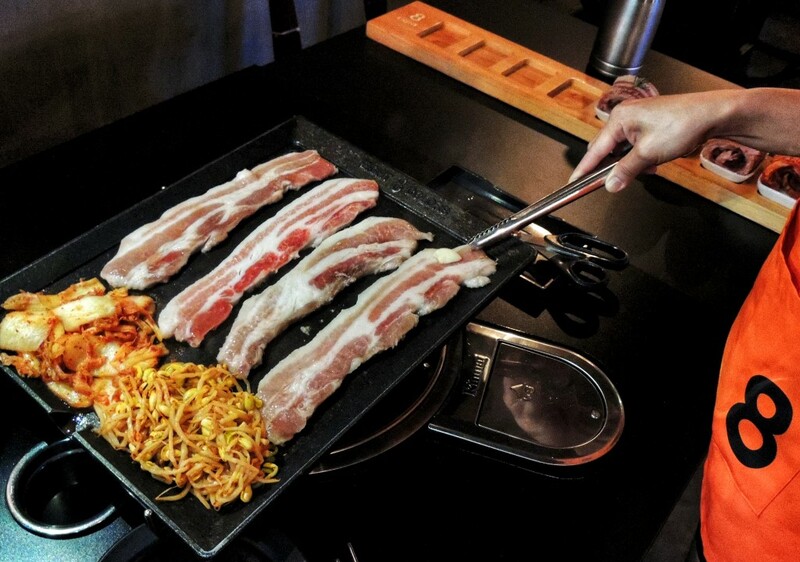 The BBQ meats sync so well with the cold or pan heated dishes! 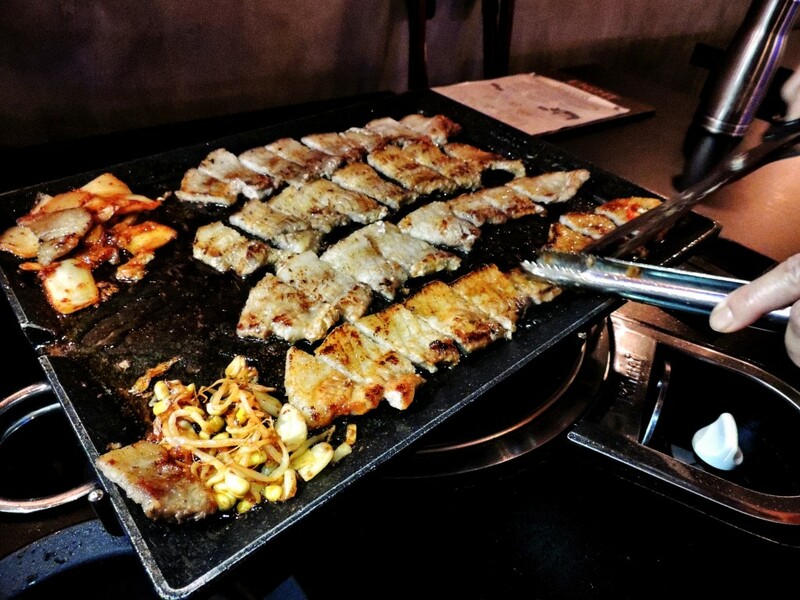 With a well-trained team at the BBQ Korean restaurant, E!ght Korean BBQ diners can simply sit back and enjoy their meals. 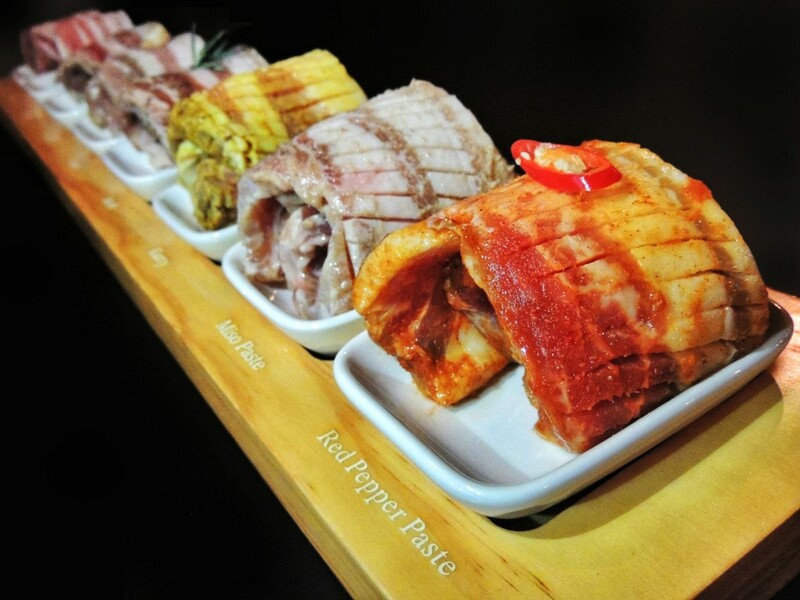 This is made so possible while the service team members sleekly assist and cook your food – Prosperous Rainbow Pork. 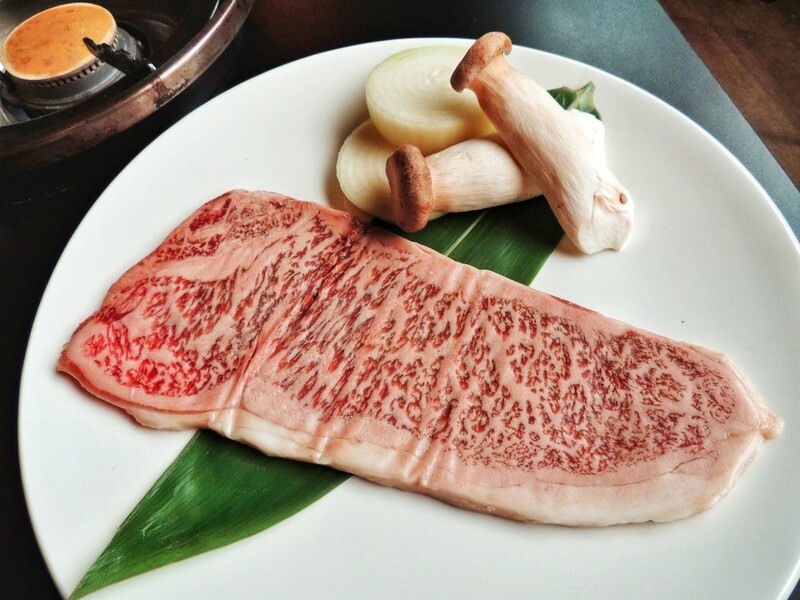 For the beef aficionado, E!ght serves only USDA Prime and Kagoshima Wagyu. 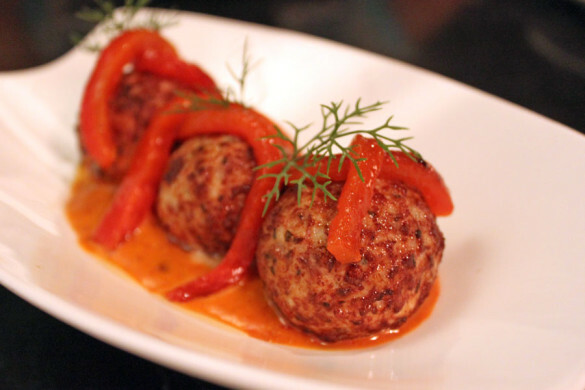 These meats are famed for the melt-in-your-mouth textures. 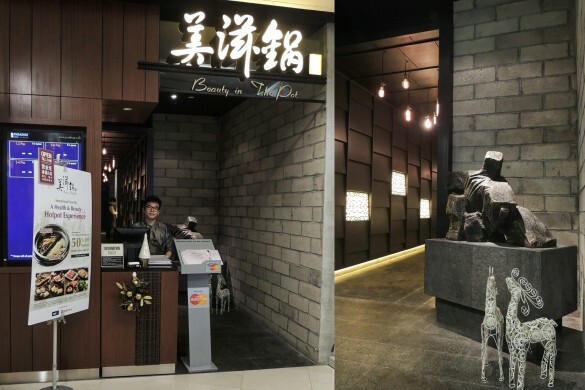 Fans and Wagyu lovers can dine with Ribeye going at $88 and Sirloin at $78! These are made of Kagoshima Wagyu meats range! There are promotional all kids meals at $9 with their newly launched kids menu!